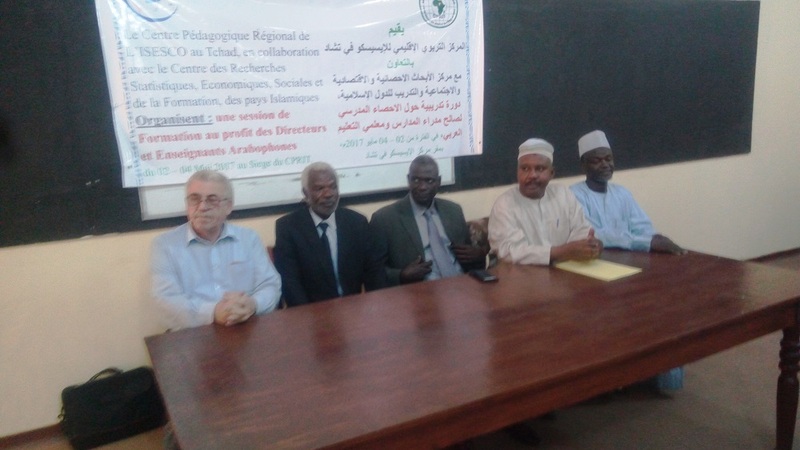 In accordance with its 2017 Annual Work Plan and within the framework of Statistical Capacity Building (StatCaB) Programme, SESRIC organised the Training Course on ‘Education Statistics’ at Educational Center of Islamic Educational, Scientific and Cultural Organization (ISESCO) in Republic of Chad on 2 – 4 May 2017. 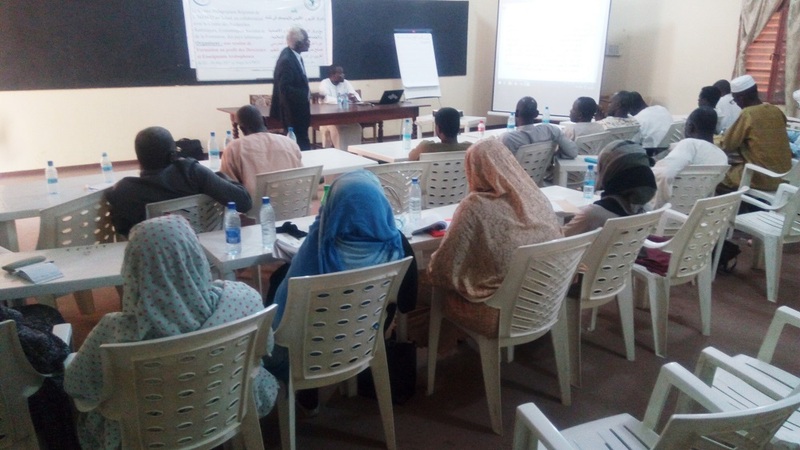 The Training Course was conducted by Mr. Eisa Ali Baker ABBAKER, expert from Central Bureau of Statistics (CBS) of Republic of the Sudan, with the participation of 26 officials of the Educational Center of ISESCO in Chad. As defined in the Classification of Statistical Activities (CSA Rev. 1 - October 2009; http://goo.gl/olg3Tz); Education statistics – includes educational participation, illiteracy, educational institutions and systems, human and financial resources invested in education, lifelong learning, vocational training and adult learning, impact of education, assessments of student performance, etc.